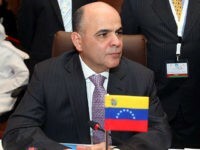 Venezuela will assume the presidency of the Organisation of the Petroleum Exporting Countries (OPEC) next year, leading the world’s oil industries as its own collapses. Trump’s oil price tweet and a glut of supply amidst weakening global demand have crushed the price of oil. 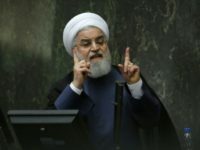 In an interview with Lester Holt of NBC Nightly News to be aired on Monday night, Iranian President Hassan Rouhani predicted U.S. sanctions would be unable to paralyze Iran’s oil industry or inflict enough economic damage to jeopardize the survival of his government. 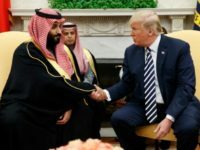 Saudi Arabia met Donald Trump’s demands for more oil, hiking its output in June to the highest level since 2016. 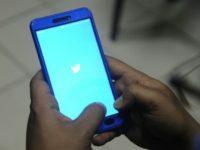 Iran’s representative to the Organization of the Petroleum Exporting Countries (OPEC), Hossein Kazempour Ardebili, reportedly pled on Thursday for President Donald Trump to “please stop” tweeting because his doing so has raised oil prices by at least $10. 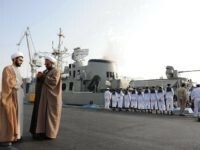 Iran has threatened to block the Strait of Hormuz – a key Gulf passage for shipments of commodities – over Washington threatening to sanction any country that fails to stop importing oil from the Islamic Republic by November 4. 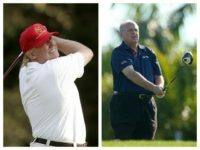 On June 13, Trump tweeted, “Oil prices are too high, OPEC is at it again. 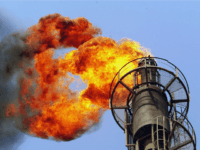 Not good!” Nine days later, OPEC agreed to produce hundreds of thousands of additional barrels of oil per day. 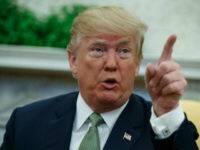 Donald Trump took to Twitter on Wednesday morning in an apparent attempt to talk down the price of oil. 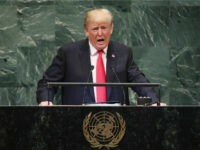 Bernie Marcus writes that President Trump’s National Security Strategy tells us that we must “embrace energy dominance” by “unleashing our abundant energy resources,” including natural gas. 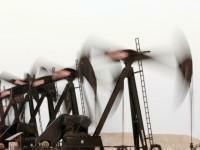 If we follow that course, we could break free of the stranglehold of OPEC. 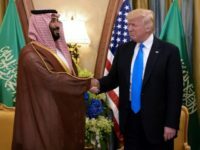 Saudi oil executives inked multi-billion dollar deals with companies to explore building petrochemical facilities along the Texas Gulf Coast. Essentially, they hope to capitalize on the U.S. oil and gas boom, largely fueled by shale drilling in the Permian Basin. The rising U.S. production means the U.S. will become close to being energy self-sufficient, a huge shift from the era not so long ago when the U.S. was the world’s largest oil importer. 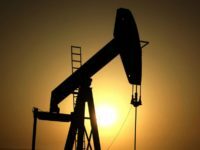 The latest report from the International Energy Agency finds American oil production at its highest level in 50 years and projects that it will surpass that of Saudi Arabia and Russia in 2018. 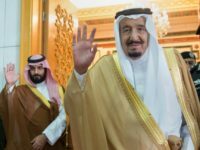 Saudi Arabia’s King Salman, on the first official trip to Russia by a ruler of the oil-rich Sunni powerhouse, was set to meet President Vladimir Putin to discuss energy contracts despite discord over the Syrian conflict. 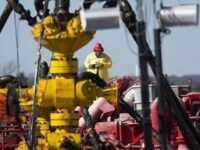 The California Division of Conservation has received a 543 percent increase in “Oil & Gas Notices” this year, as a Golden State fracking is set to lift the U.S. to a production record. 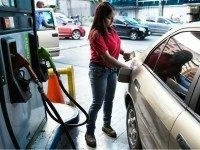 Hundreds of Venezuelans found themselves stranded this week as the nation’s gasoline supply ran out at most stations throughout the nation’s urban centers, a stunning development in an OPEC nation believed to boast the world’s largest oil reserves. 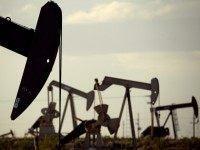 Every year, the United States spends $67.5 billion to ensure the worldwide free flow of oil. 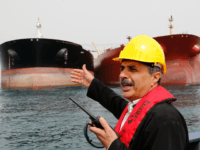 Often produced in unstable parts of the world and shipped through insecure chokepoints, the U.S. military works to make sure crude oil from other countries makes it safely onto the global market. Yet while this global oil market benefits some nations, its volatility threatens the American economy and undermines U.S. national security. 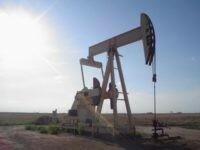 Within the first year after the federal government lifted its ban on exporting American oil, Texas producers are seeing spikes in demand on the international market. Kellogg’s shares (NYSE: K) tumbled over 2% on Wednesday, following accusations that the company benefits from child labor. 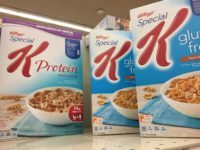 The stock continued to fall after the launch of Breitbart News’ “#DumpKelloggs” campaign. 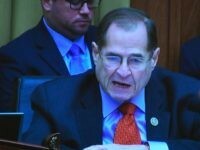 An agreement among member nations of the Organization of Petroleum Exporting Countries to reduce output by one percent was announced Wednesday morning. 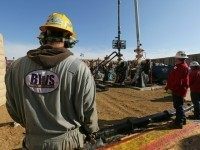 A western Texas oil and natural gas shale formation was labeled the “largest” of its kind by the U.S. Geological Survey on Tuesday. 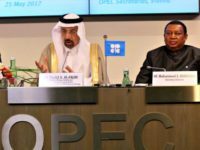 Old disputes between Saudi Arabia and rival Iran resurfaced at a meeting of OPEC experts last week, with Riyadh threatening to raise oil output steeply to bring prices down if Tehran refuses to limit its supply, OPEC sources say. 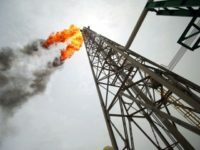 Oil prices were mixed in choppy trade on Tuesday as disagreement flared within producer cartel OPEC on who should cut how much production in a planned coordinated reduction to prop up prices. 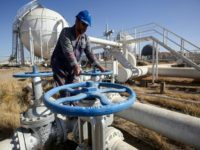 Oil prices came under pressure on Monday as Iraq said it wanted to be exempt from an OPEC deal to cut production, though losses were capped by Iran saying it would encourage other members to join an output freeze. 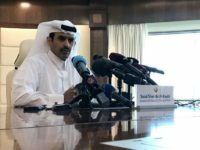 At the end of September, the Organization of Petroleum Exporting Countries (OPEC) surprised the markets by agreeing to a production cut. 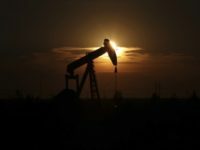 As soon as the 14-nation deal was announced, oil prices jumped more than five percent to some of the highest levels since the crash two years ago. 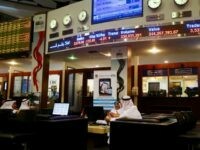 Saudi Arabia has signaled that it may accept an oil deal that does not require Iran to scale back production, which is taken by Bloomberg News as a sign that Iran “has the edge” in its oil price war against the Kingdom.